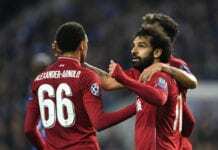 Manager Jose Mourinho fielded a weakened side for their final Champions League group stage match at the Mestalla with qualification to the last-16 already assured. 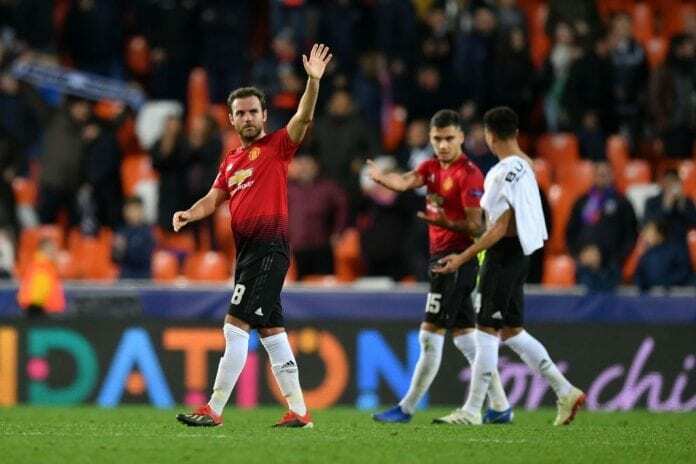 Carlos Soler’s first-half strike along with a Phil Jones own goal gave Valencia the win, despite substitute Marcus Rashford getting one back with three minutes left. The defeat in Spain cost United the chance to leapfrog Juventus, who lost 2-1 themselves to BSC Young Boys, to win Group G.
And former Valencia star Mata was left to stew in the disappointment of the missed chance. “We are disappointed because obviously it’s more painful knowing that Juventus lost and if we’d have won we would have finished first in the group,” Mata told MTV on Twitter. “Disappointing night. It was special for me personally coming back to Valencia and feel the love of the club and the supporters, so I am grateful for that. “But disappointed overall. I think we reacted a bit too late, so we had some chances at the end that we could have scored. On Rashford and Jesse Lingard’s quick starts from the bench, Mata added: “Yeah, it seems like we always push in the last minutes, when players come off from the bench or the players that are on the pitch. “It seems like we react in the last 10, 15 minutes and start creating more chances and getting closer and closer to score. 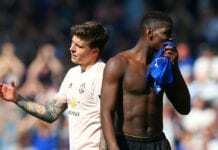 The Spanish midfielder believes United cannot use this defeat as an excuse ahead of their Sunday showdown with rivals Liverpool in the Premier League. “It’s a very busy month and we have very important games coming, especially on Sunday,” continued Mata. “But I don’t think it’s an excuse because as a football player, you focus on the game that you are playing and try to give your best in every single game. “Today we were already qualified but it was still a Champions League game against a good team. 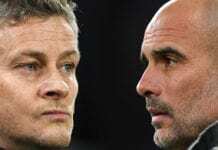 “Obviously, they wanted to show that they can beat a club like Manchester United and they are not in a very good position in the league either. “But today they pushed, and they wanted to show they are a very competitive side.